As the Explorer’s Library was inspired by the illustrated encyclopedias we grew up devouring, Digital Toys was inspired by building toys, like Lego, K’Nex, and Lincoln Logs, that we grew up tinkering with. From research to illustration (by Owen Davey! ), from physics to play-testing, the making of The Robot Factory was just as much about answering questions as ensuring plenty remained. One thing we’re sure about: in Digital Toys, kids should be empowered to craft their own narratives instead of playing into those created by brands. By putting kids’ imaginations first, we get the best results. 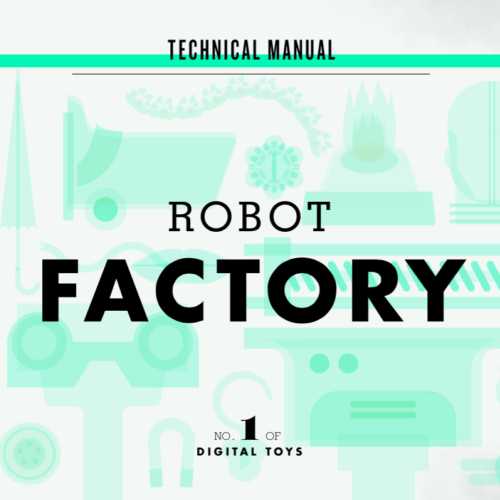 We’ll be sharing more about The Robot Factory, Digital Toys, and our forthcoming app from the Explorer’s Library soon. 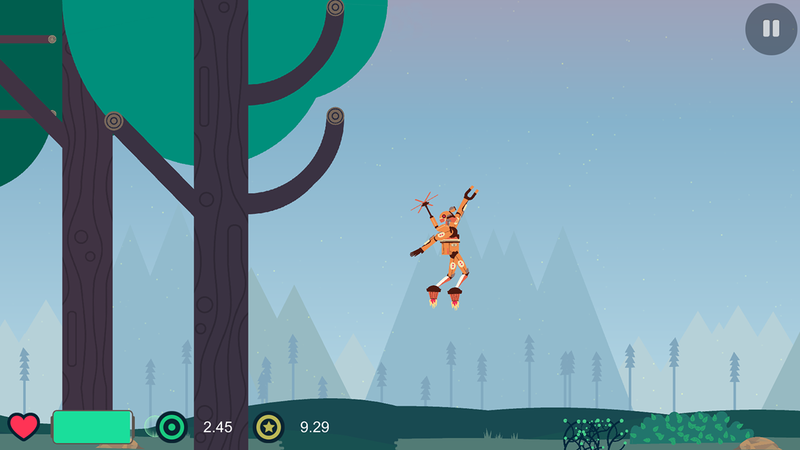 In the meantime, if you love The Robot Factory, please leave a review on the App Store. We’re excited to hear from you!